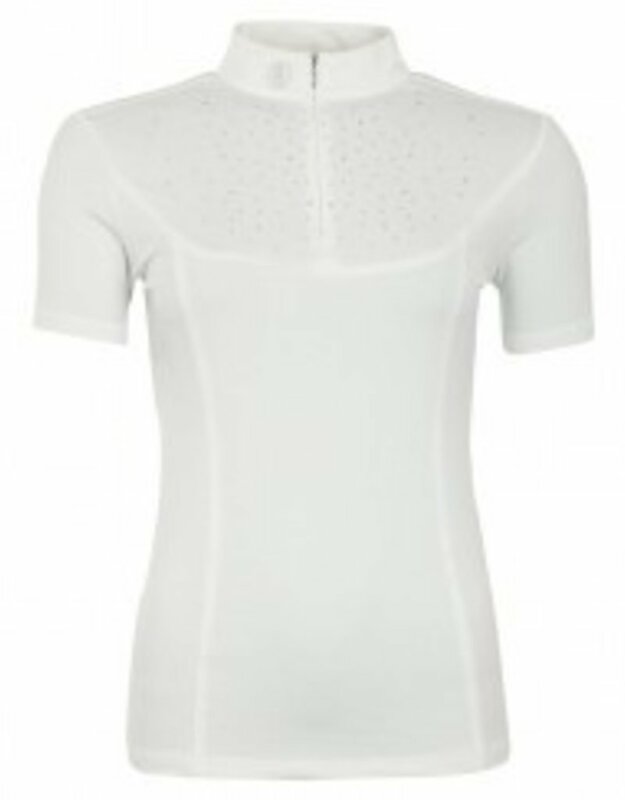 This competition shirt dries quick and has wicking qualities, therefore making it suitable to wear on warmer days as well. 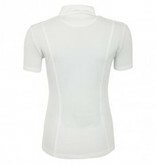 The stretch fabric ensures a comfortable fit. 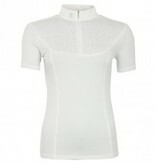 Imitation diamonds and studs alternate each other on the chest for a sporty and elegant appearance. The shirt features a hidden zipper closure on the chest. 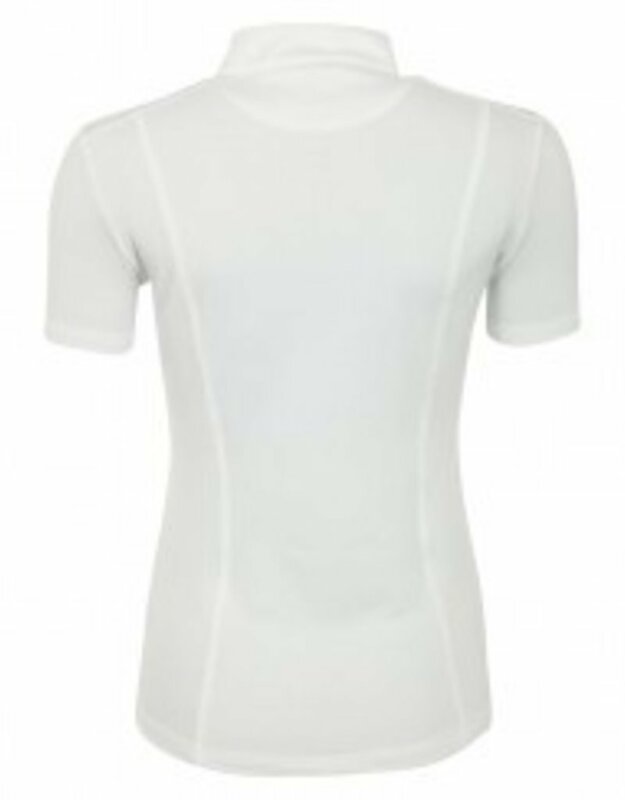 The shirt is embellished with a subtle BR logo made of silicone on the collar and a silver coloured metal BR logo at the left sleeve.